Spain has had a number of kings who have definitely left their mark on Madrid. Charles III was the third son of Philip V, the first king of the Bourbon dynasty whose monarchy begins in 1700 and ends in 1746, was certainly one of them. At the young age of fifteen, he’s sent to reign over the kingdoms, and Spanish possessions, of Naples and Sicily in 1734. 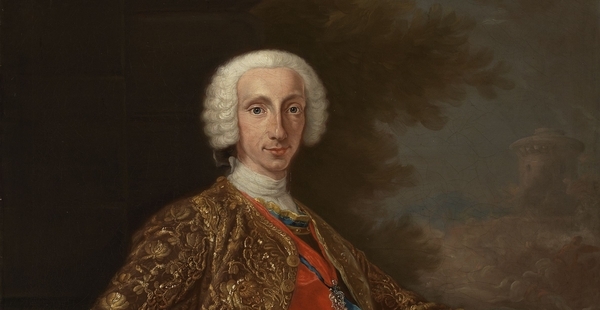 The unexpected and premature death of his two older brothers, Louis I and Ferdinand VI (both passed away without leaving heirs) force Charles to abandon the thrones of Naples and Sicily in 1759 and return to Spain where he will reign as Charles III. His monarchy will last until his death in 1788 and will leave a lasting, and positive influence on the city of Madrid as we’ll see in upcoming articles.